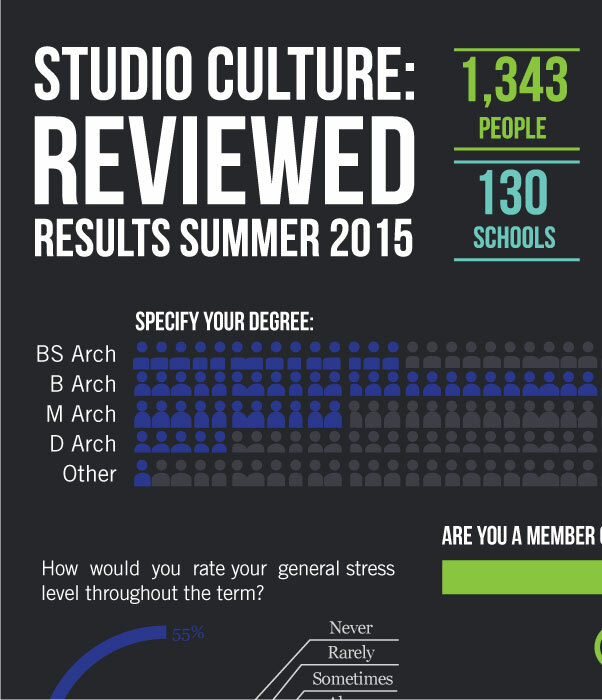 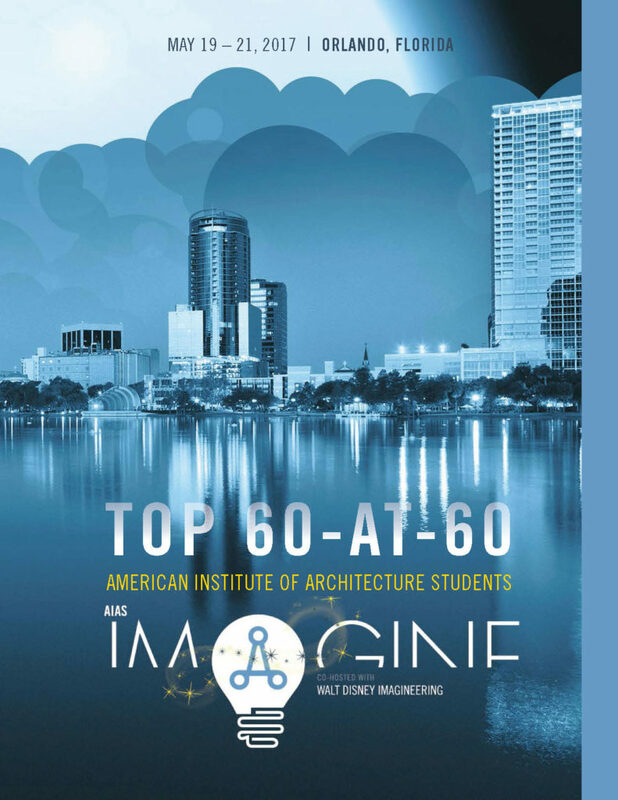 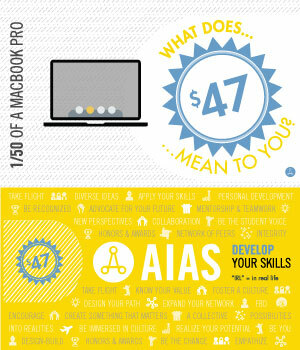 Use these graphics to show the value of AIAS membership. 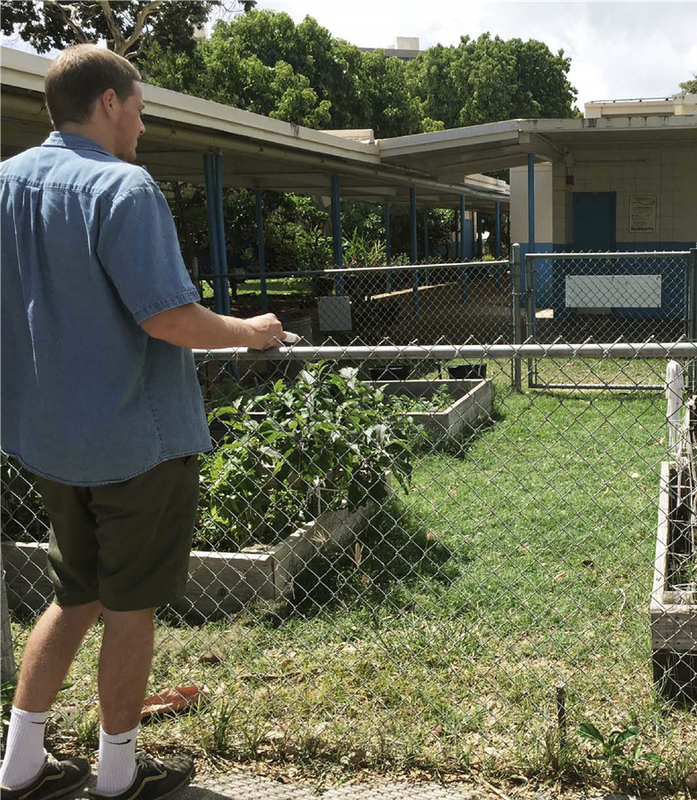 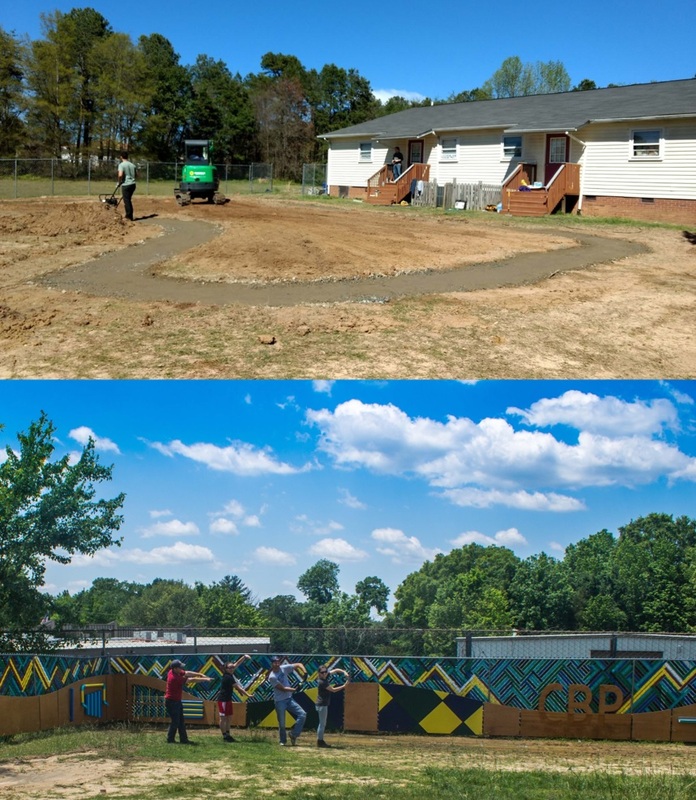 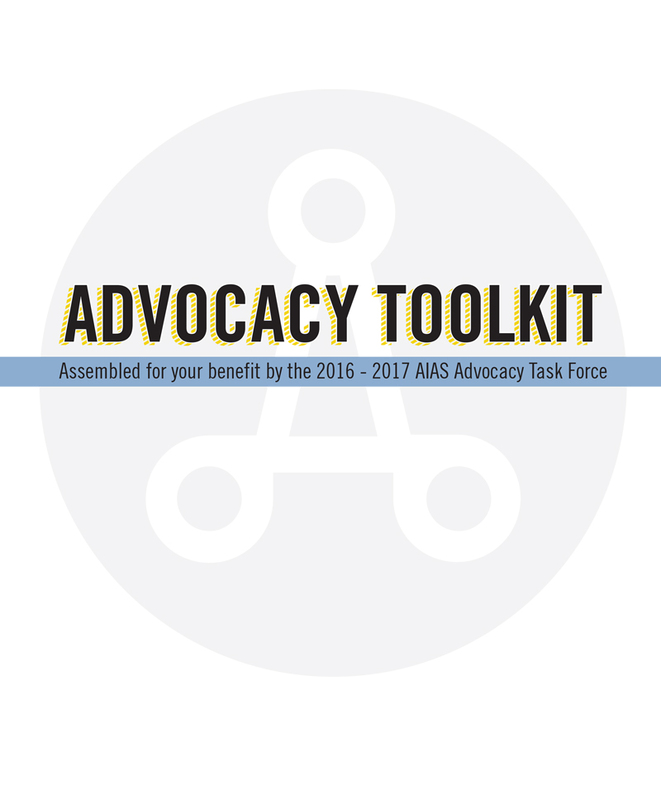 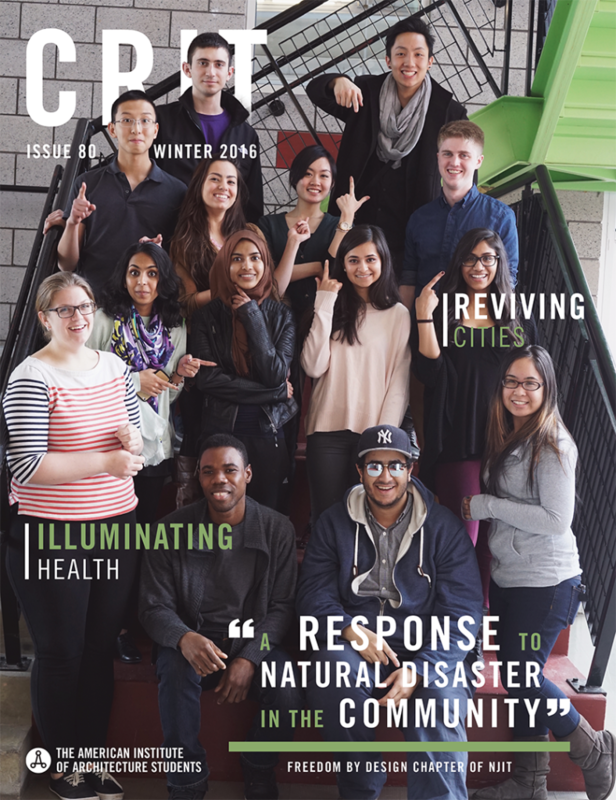 This resource provides ideas of how your chapter can incorporate advocacy in its programming. 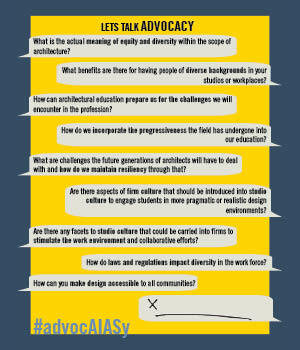 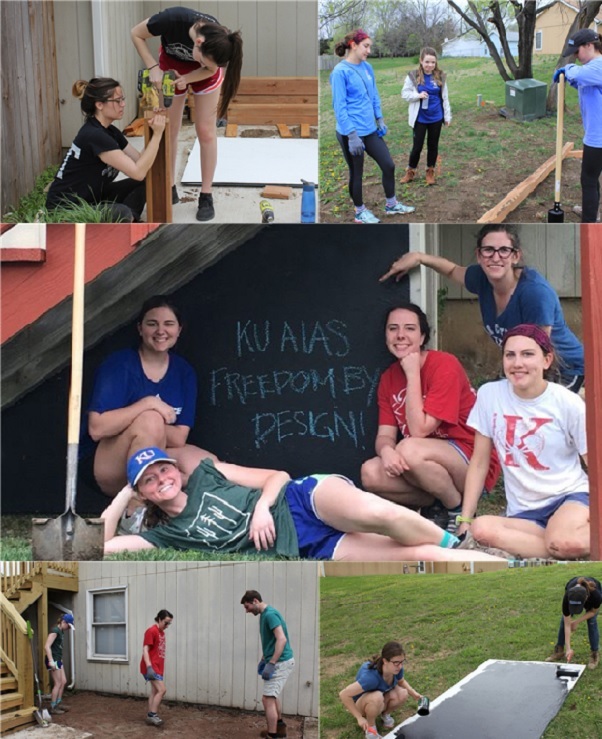 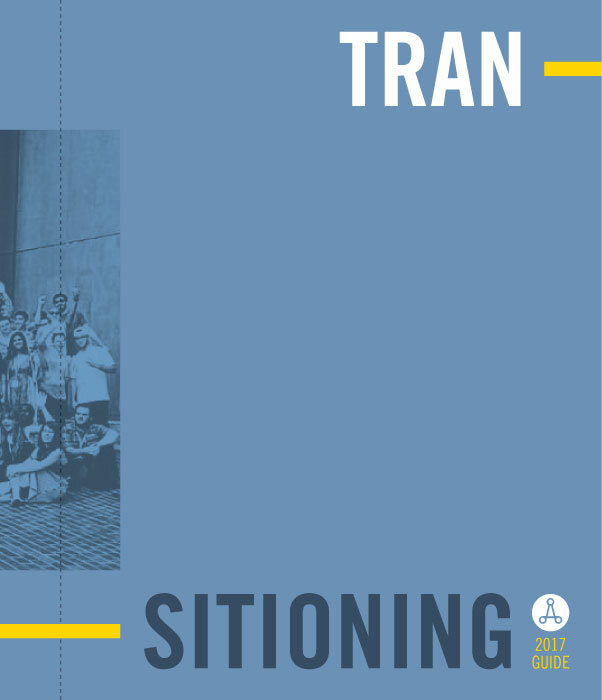 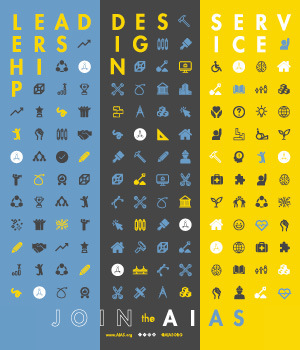 Use these leadership, design, and service posters to promote membership with the AIAS.